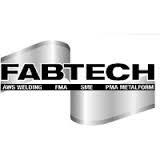 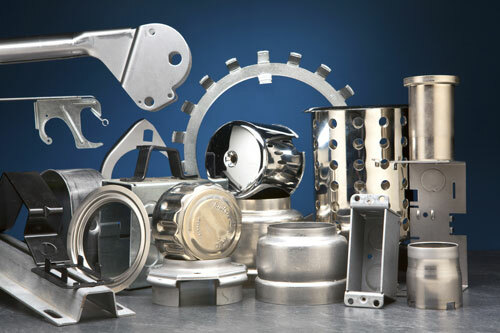 Attleboro, MA – 10/12/2018 – Larson Tool & Stamping Company will be exhibiting at the upcoming FABTECH 2018, North America’s largest metal forming, fabricating, welding, and finishing event. 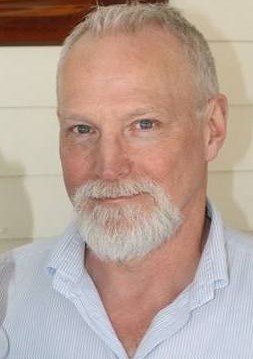 The event will be held in Atlanta, GA at the Georgia World Congress Center from November 6 through 8. 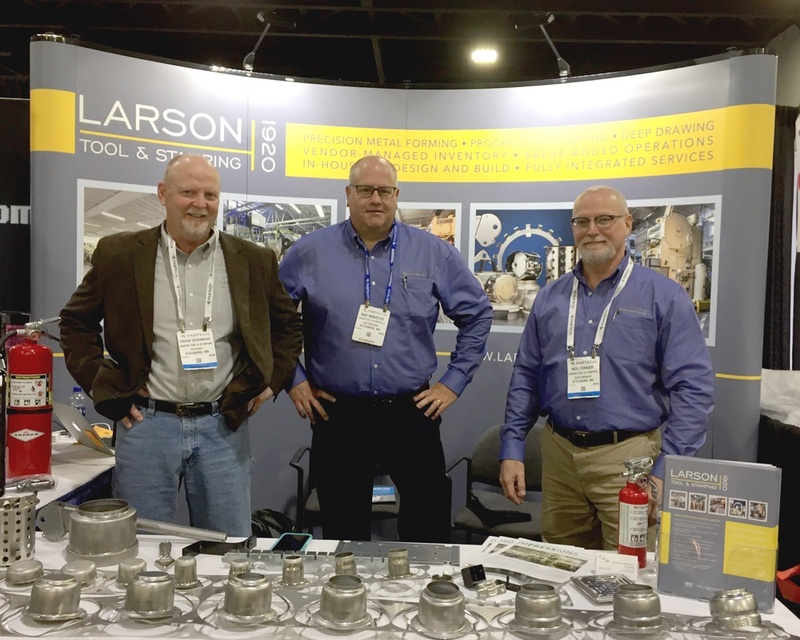 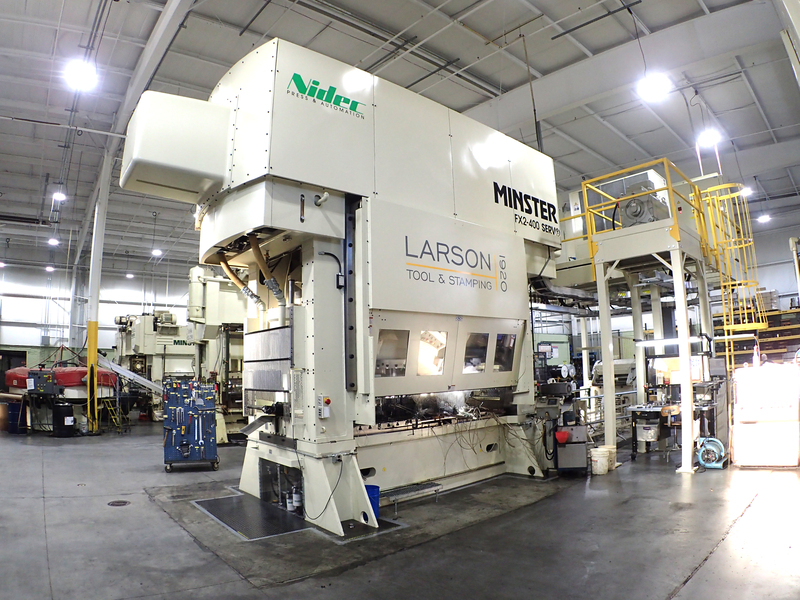 Larson Tool & Stamping Company will be exhibiting at the upcoming Design 2 Part (D2P), largest design and contract manufacturing show, in Atlanta, GA at Cobb Galleria Centre from March 25-26, 2015 (Booth # 337). 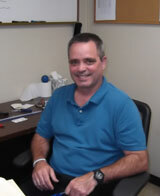 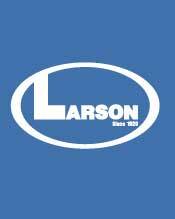 Attleboro, MA -- (ReleaseWire) -- 10/30/2014 -- Larson Tool & Stamping Company is proud to report that Manual Resendes, Larson's current Quality Assurance Manager, has been promoted to the Engineering Group as a Systems & Special Project Manager. 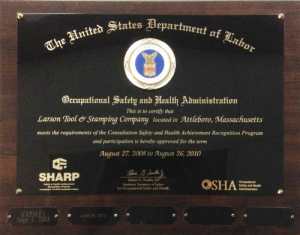 Manny's extensive background, training and tenure at Larson uniquely qualify him for this new position.